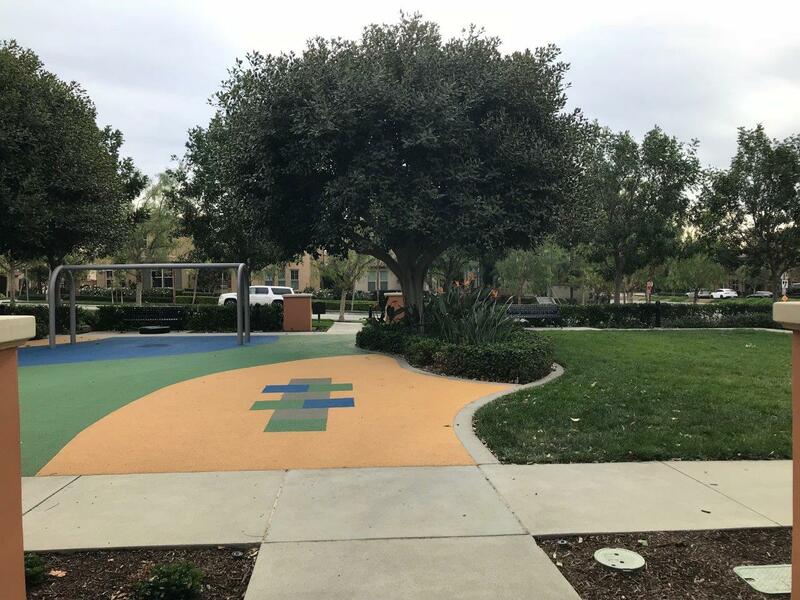 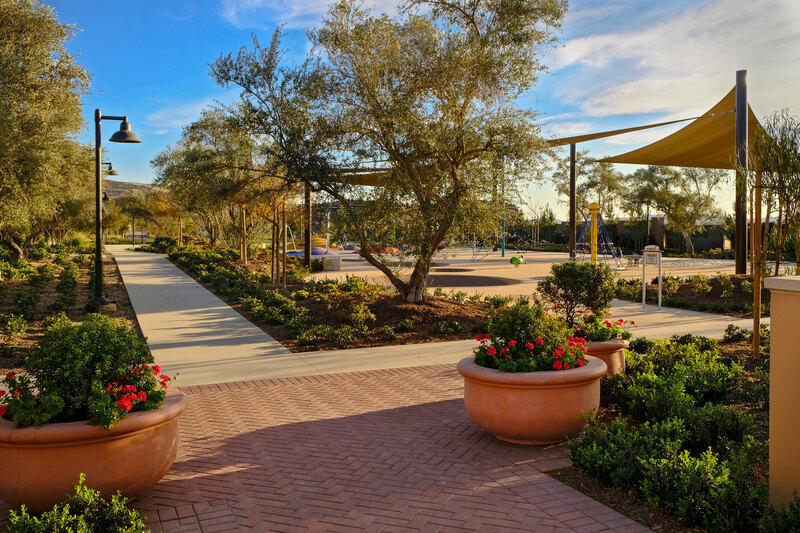 Open space embrace Portola Springs and a network of trails connect neighborhoods with village parks and natural open spaces. 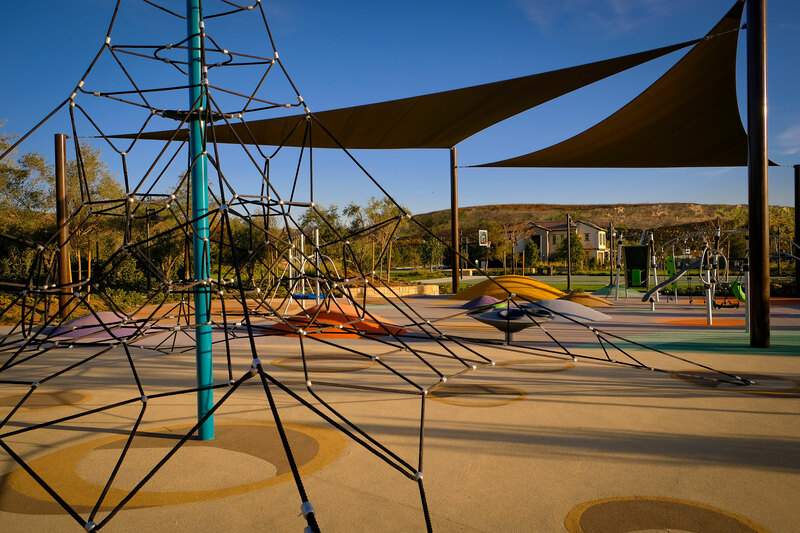 The vast Lomas Ridge, part of the 50,000+ acre Irvine Ranch Land Reserve, offers a wide open journey. 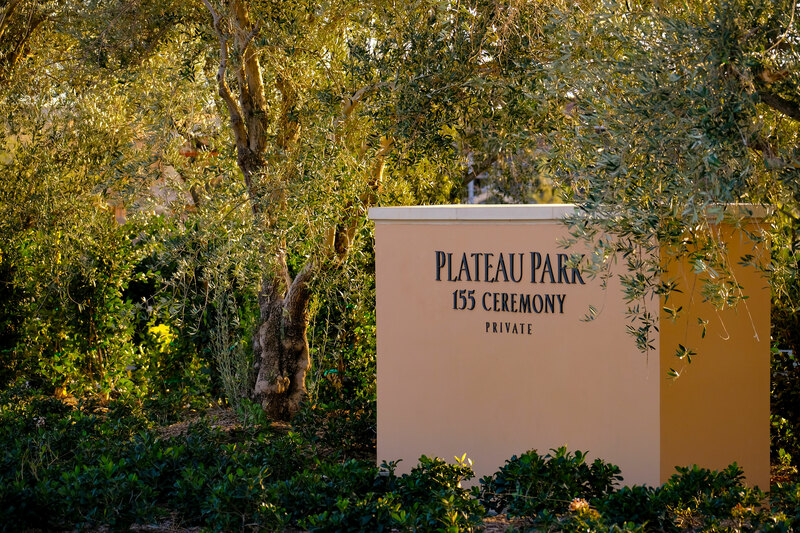 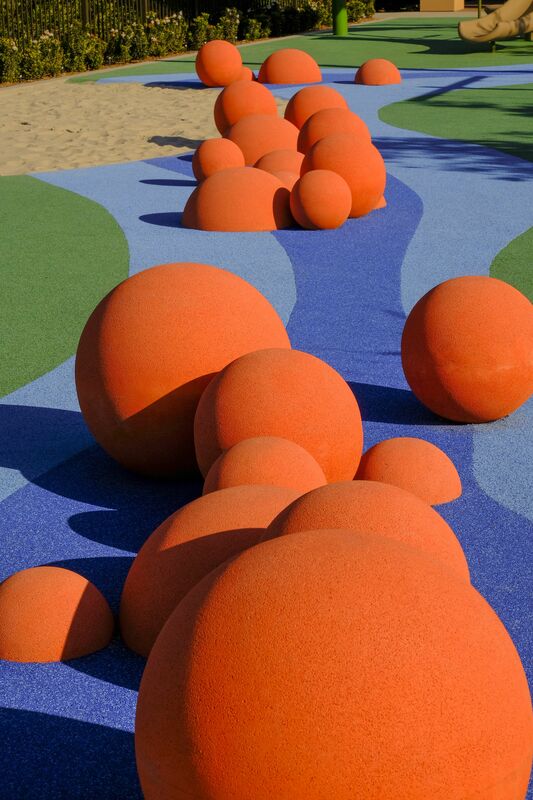 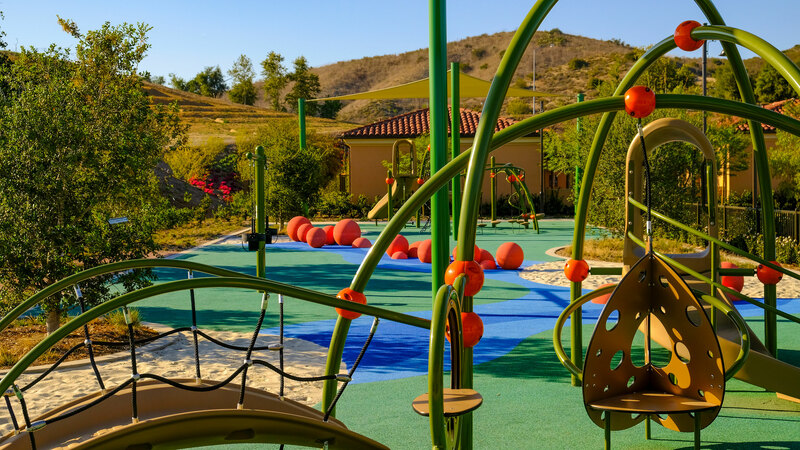 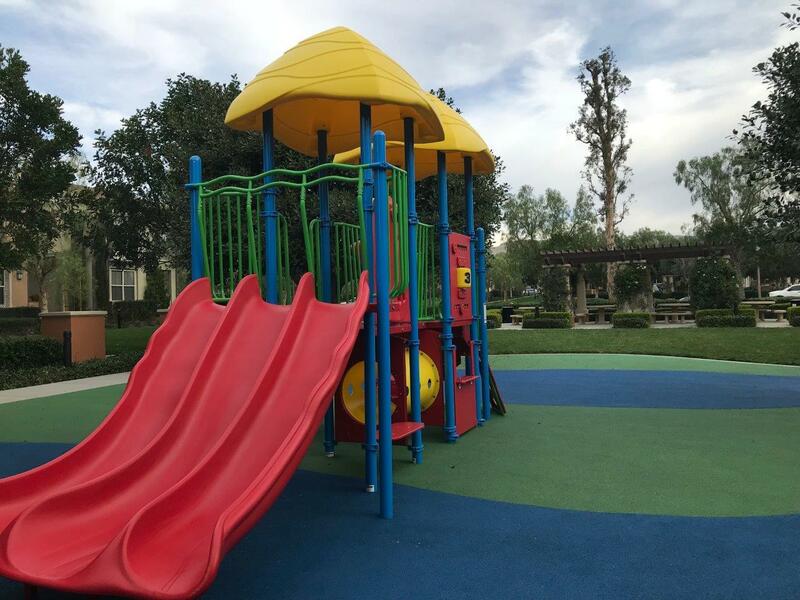 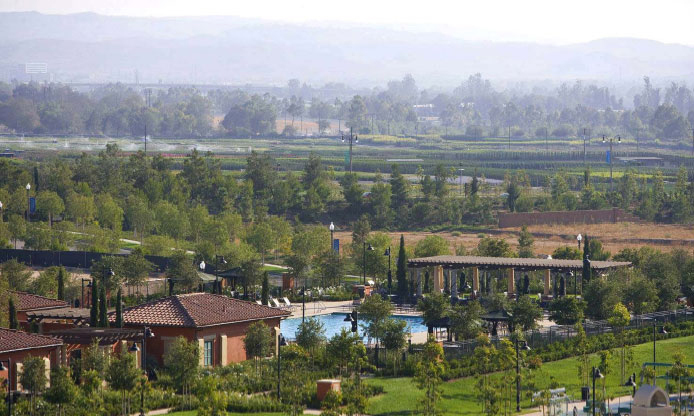 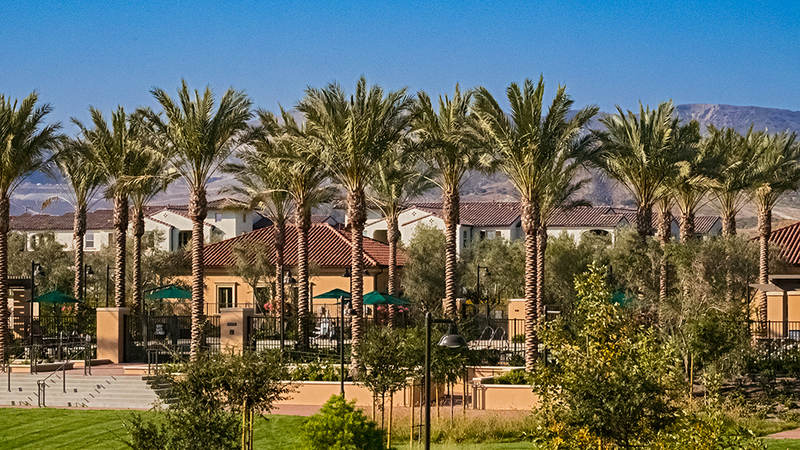 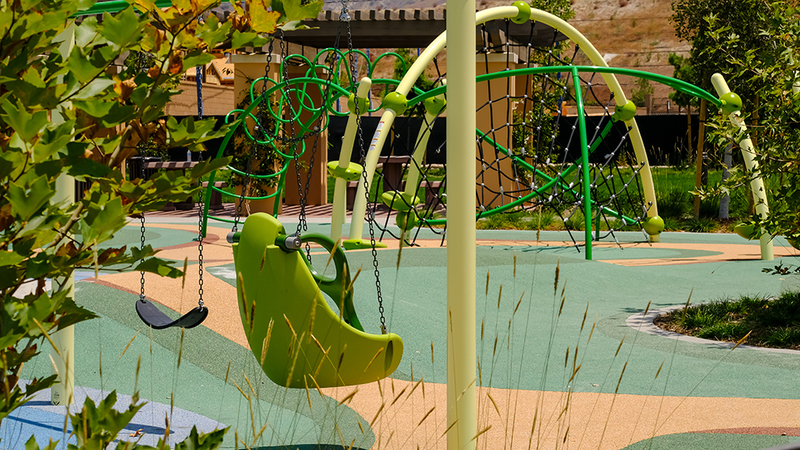 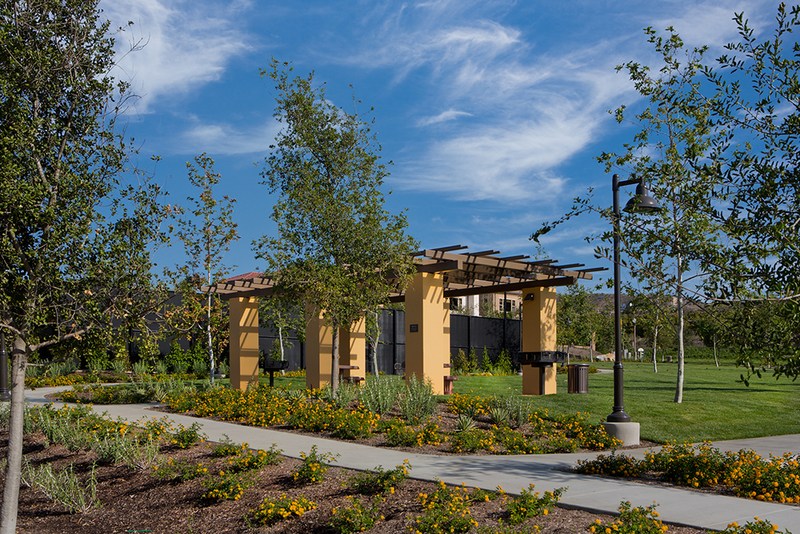 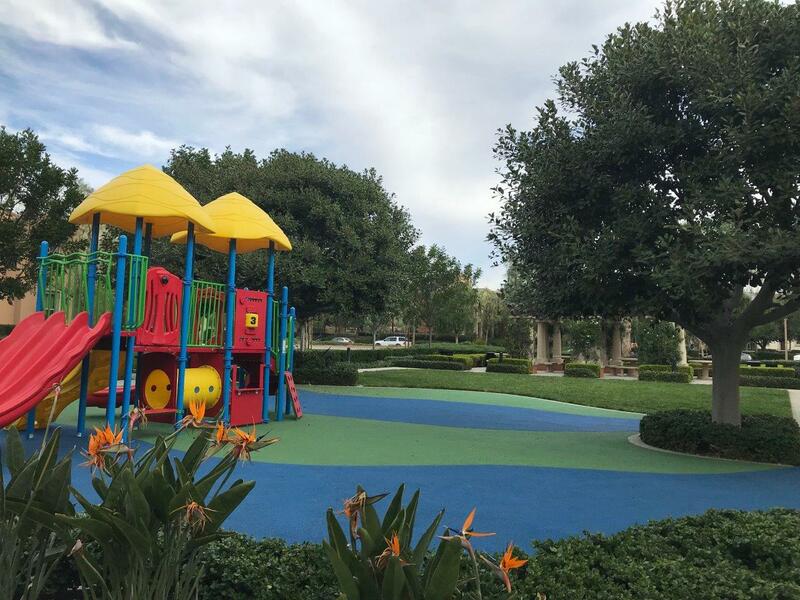 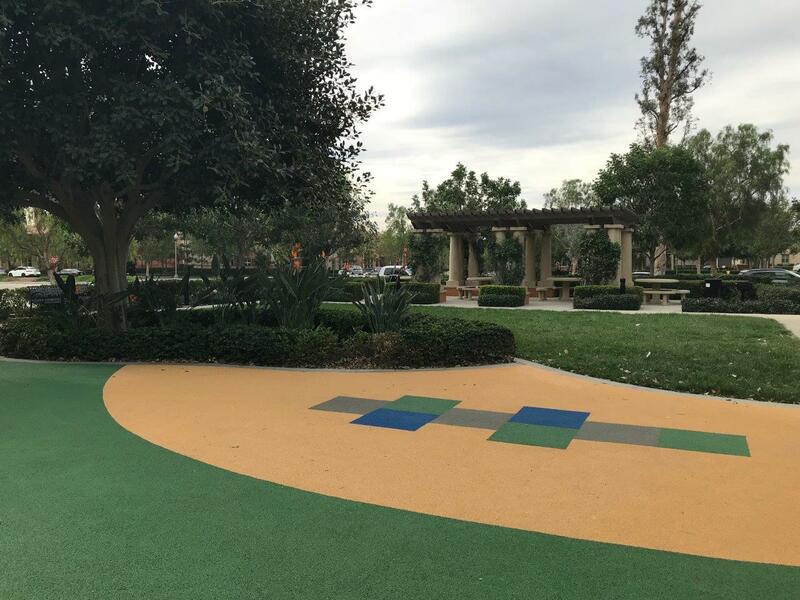 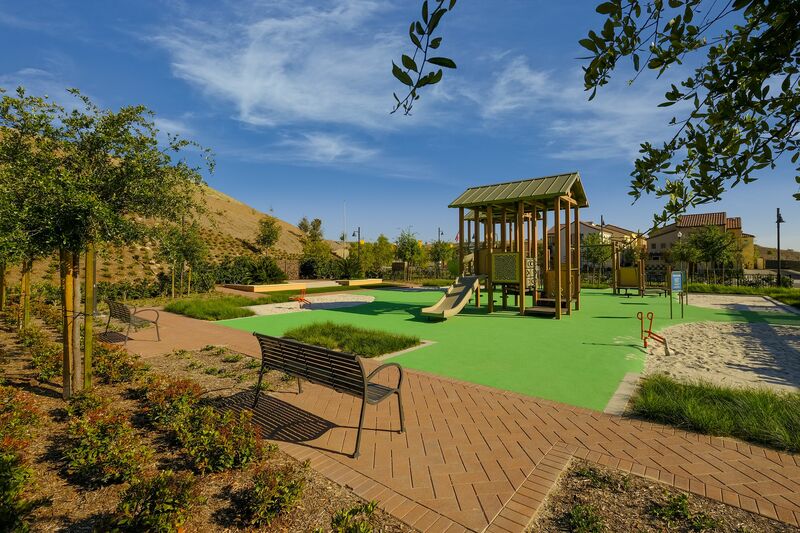 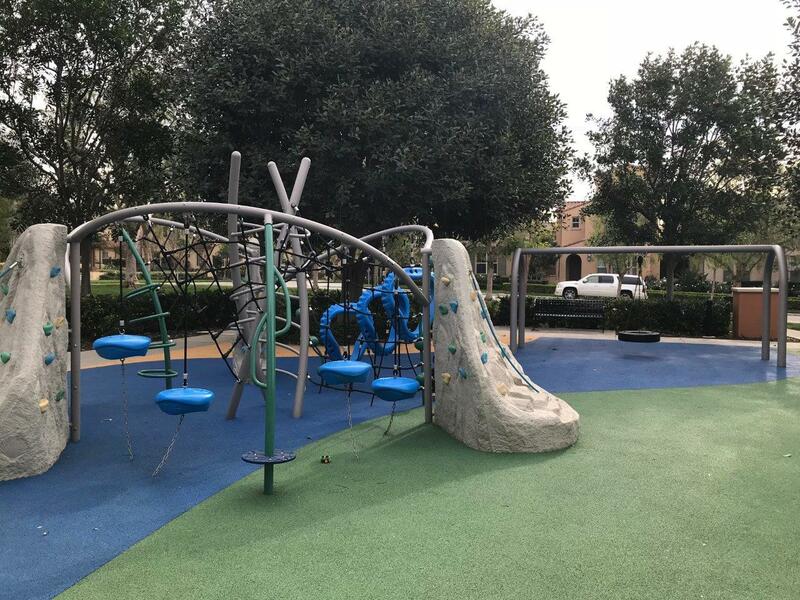 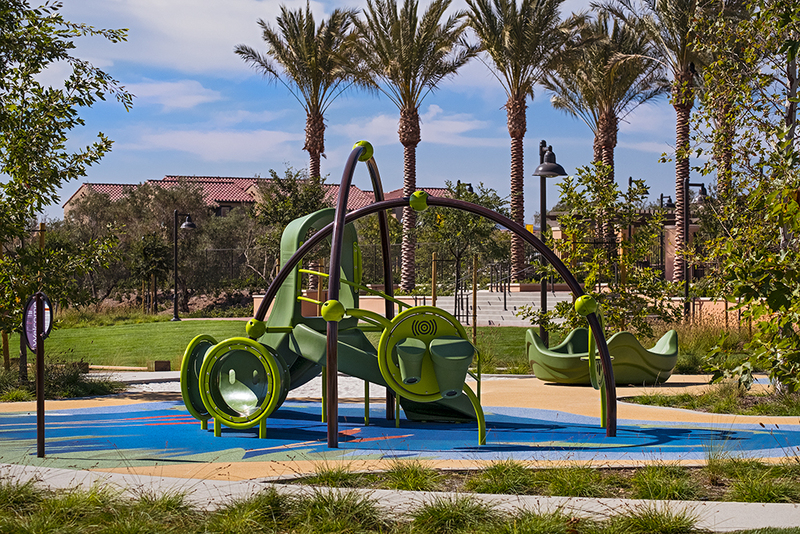 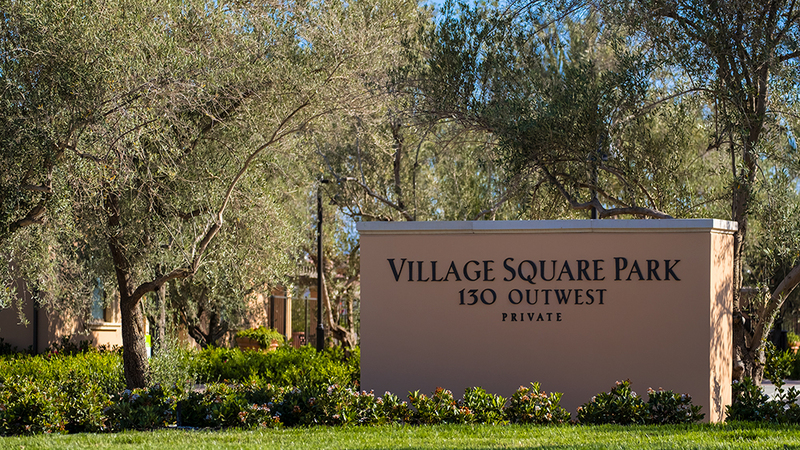 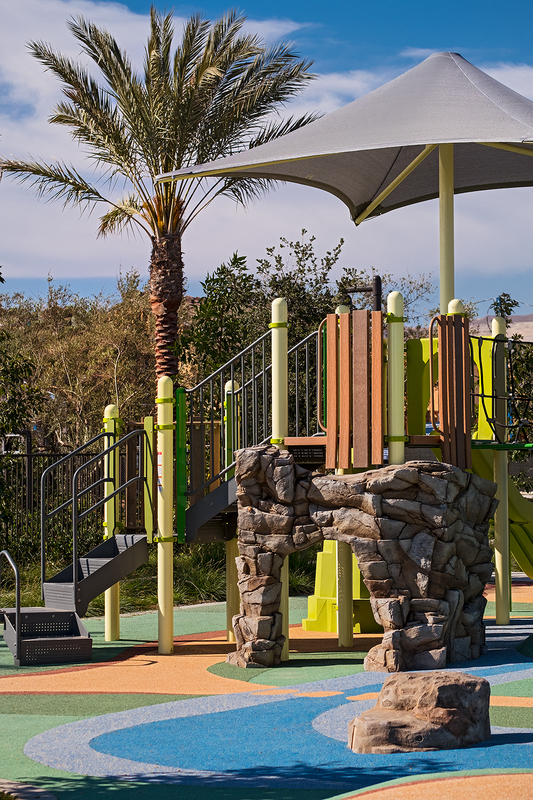 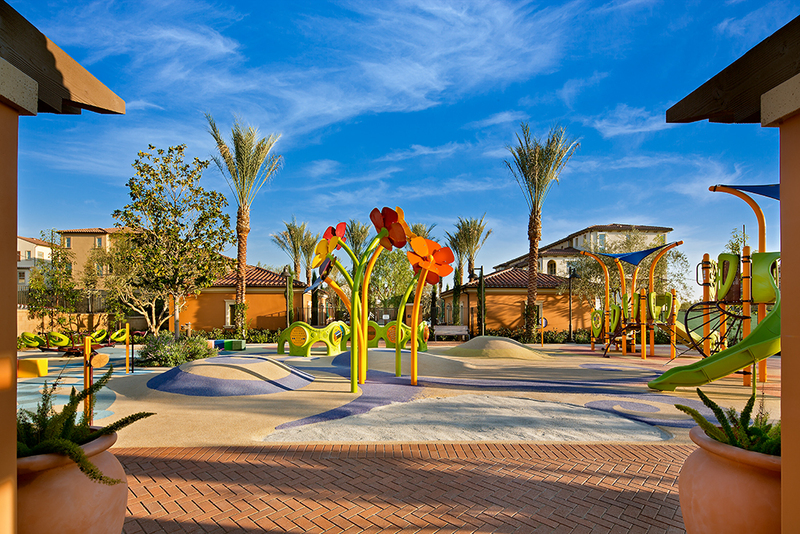 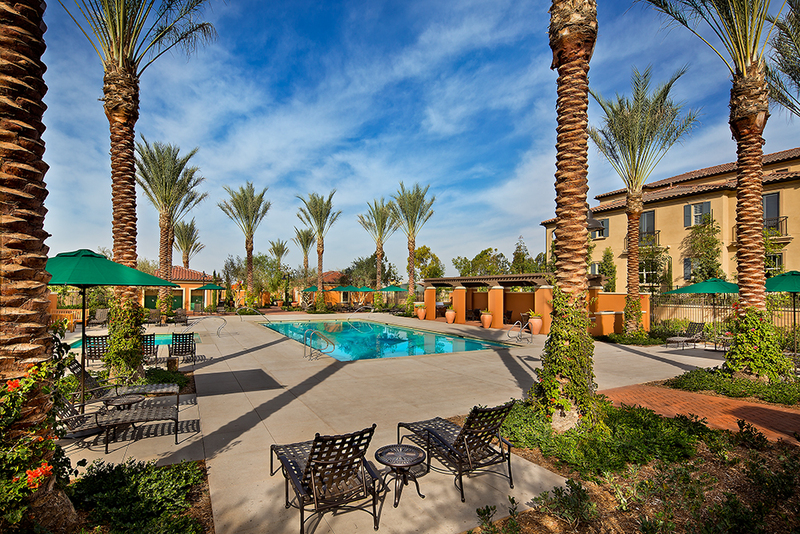 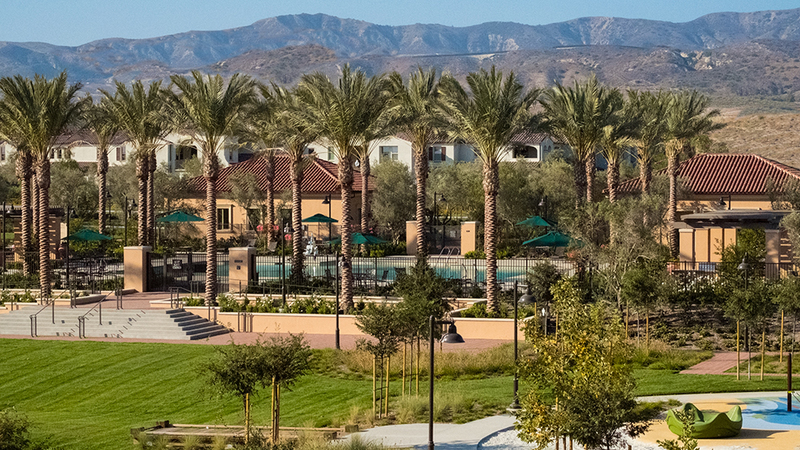 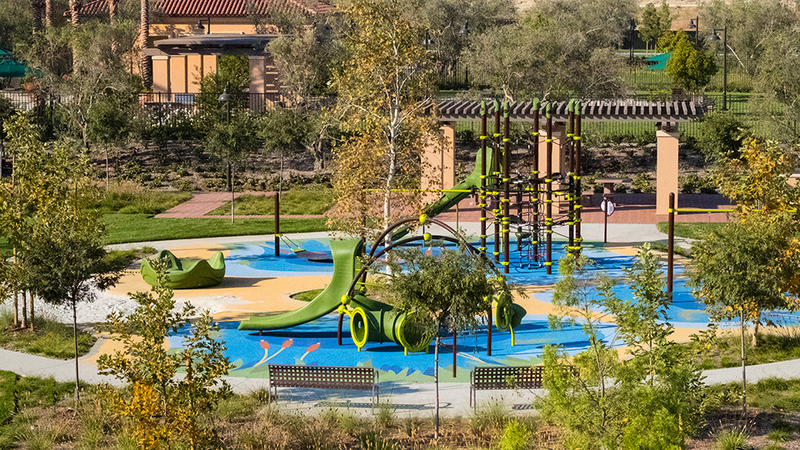 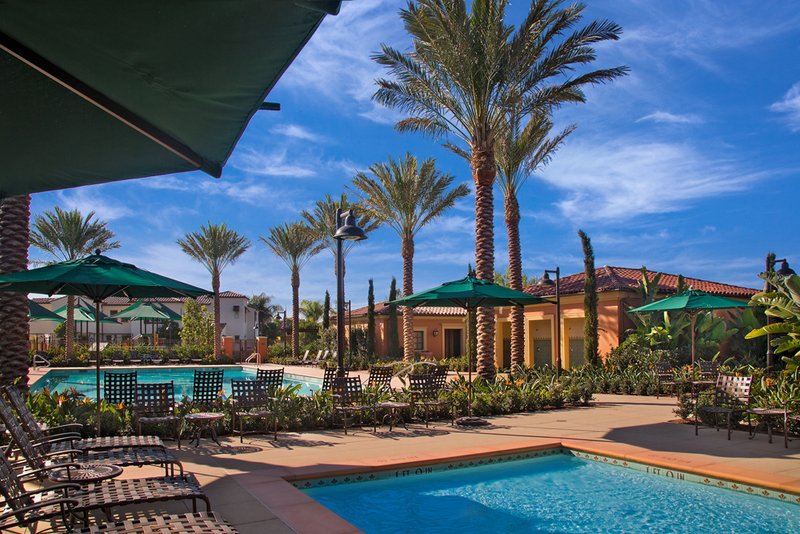 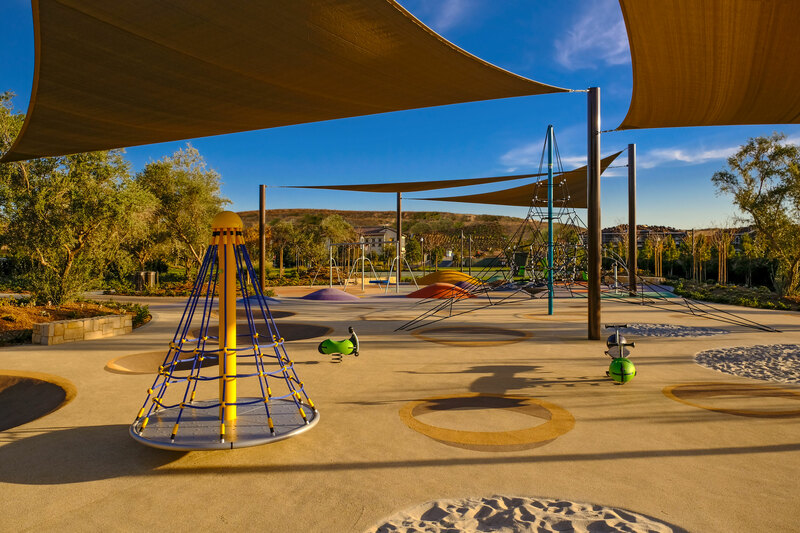 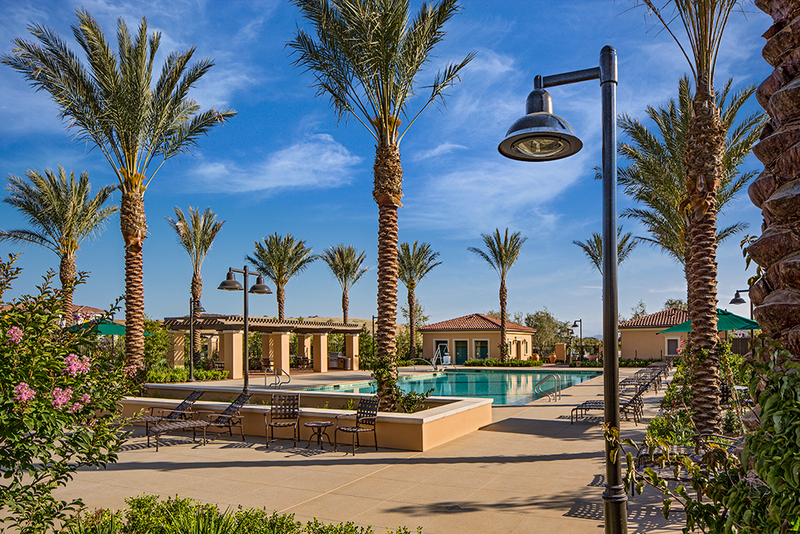 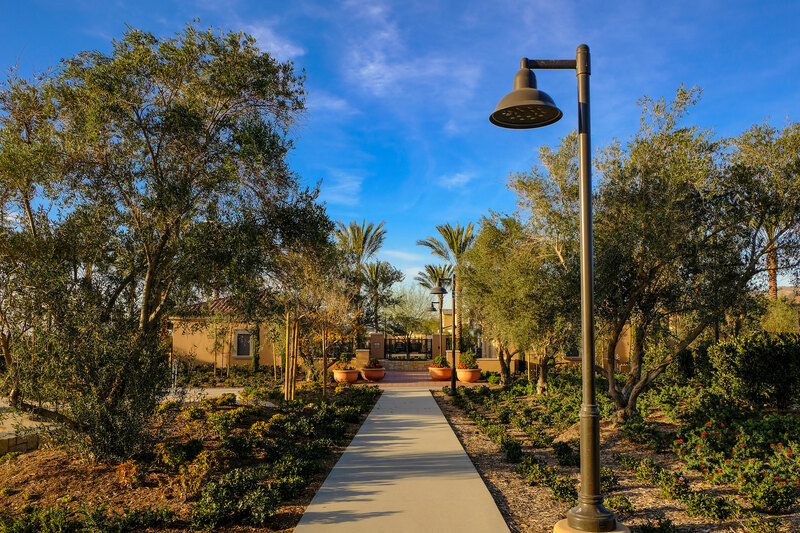 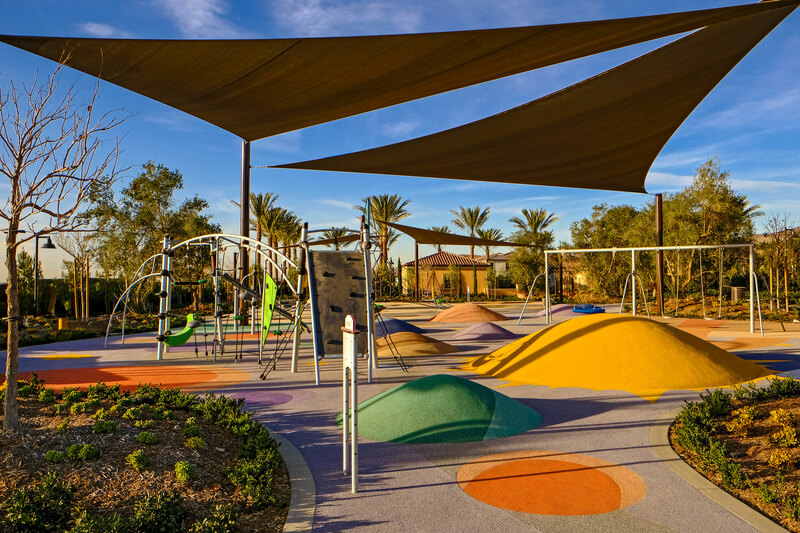 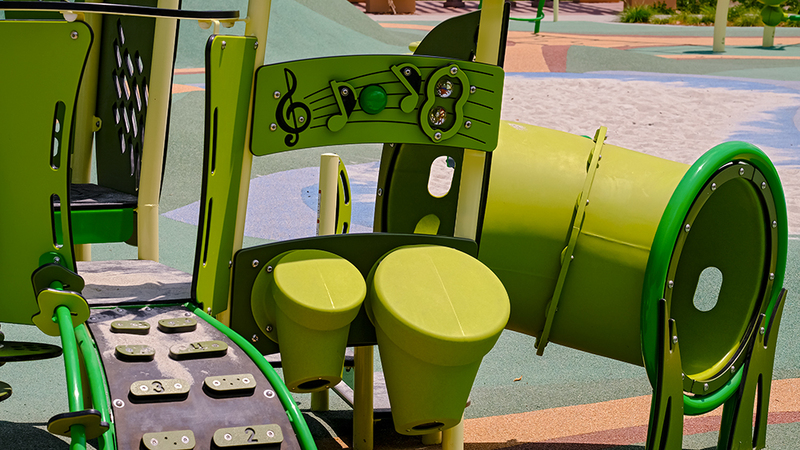 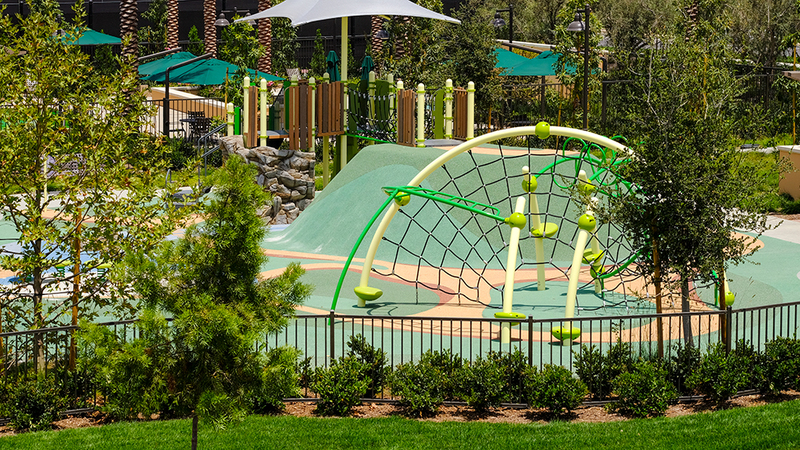 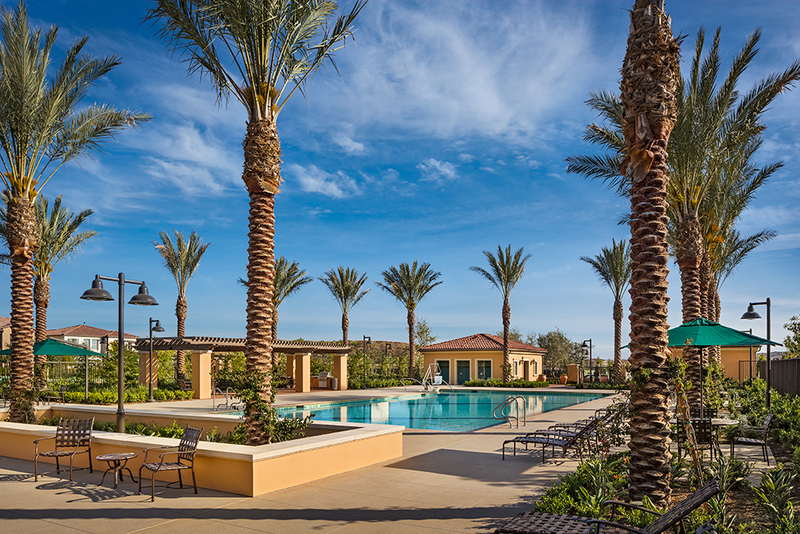 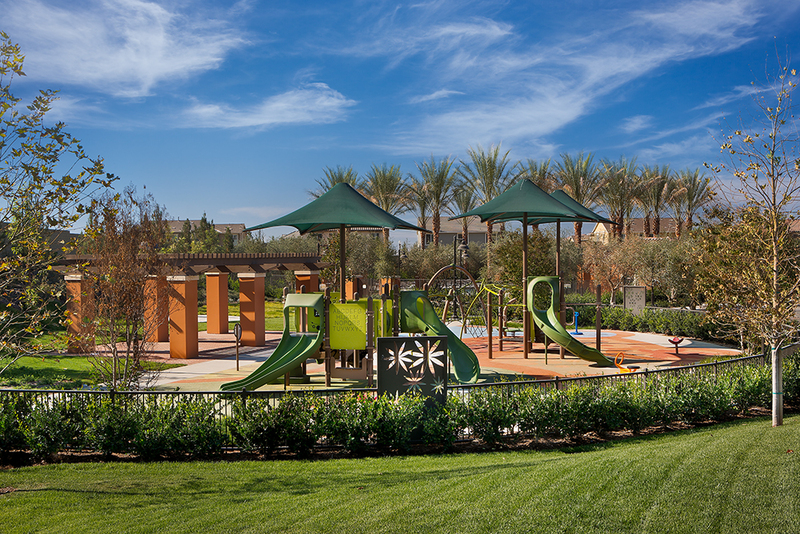 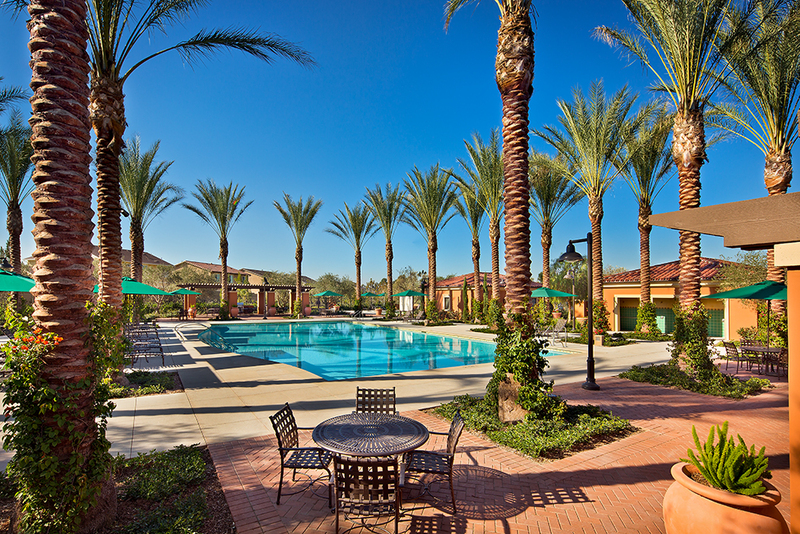 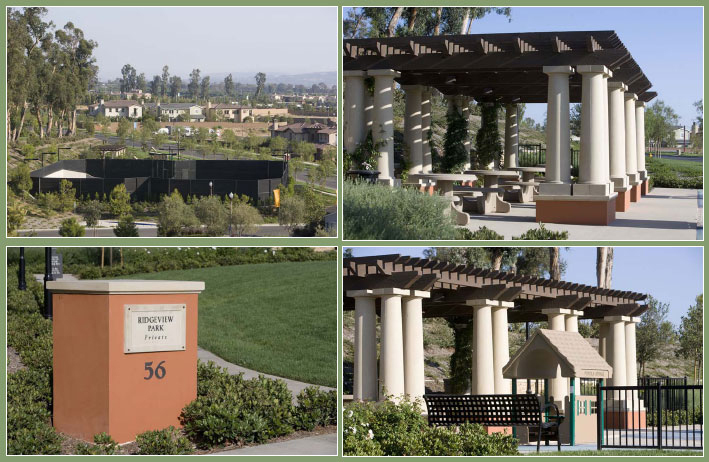 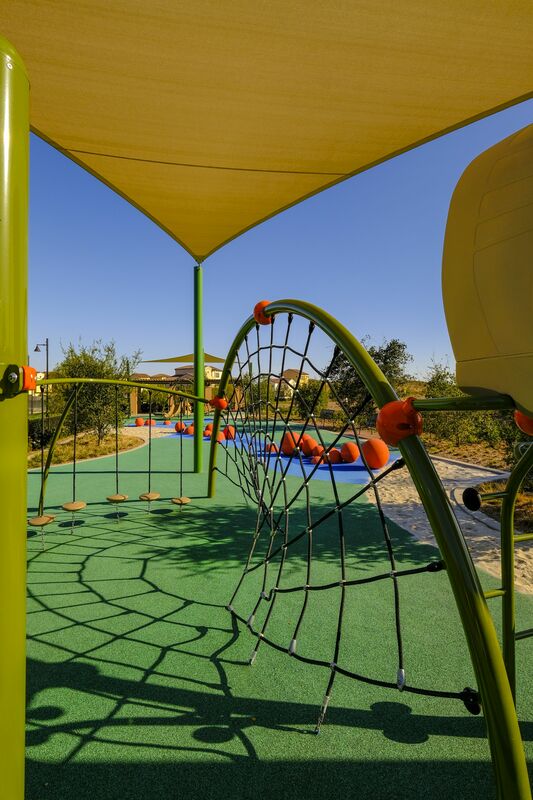 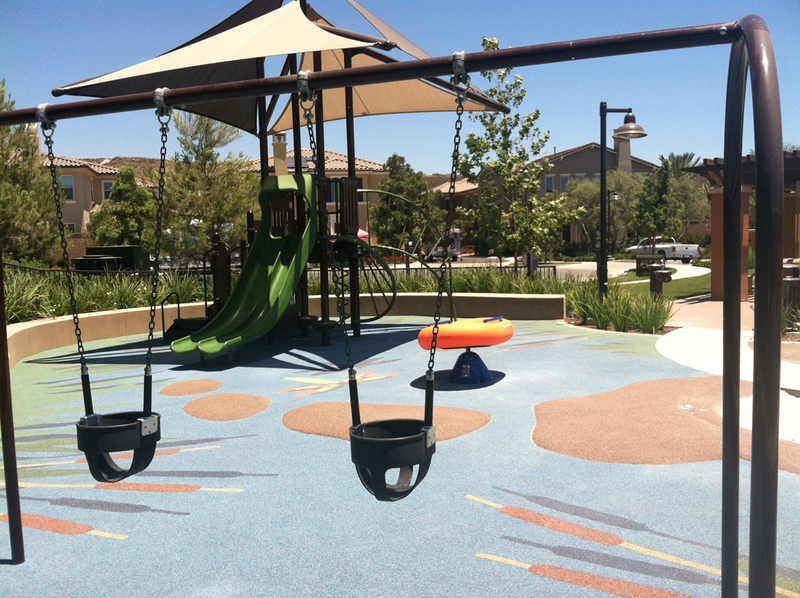 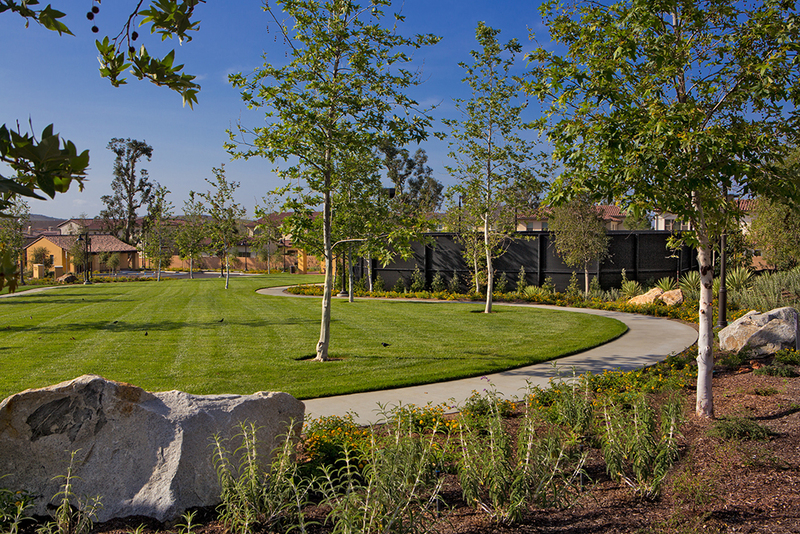 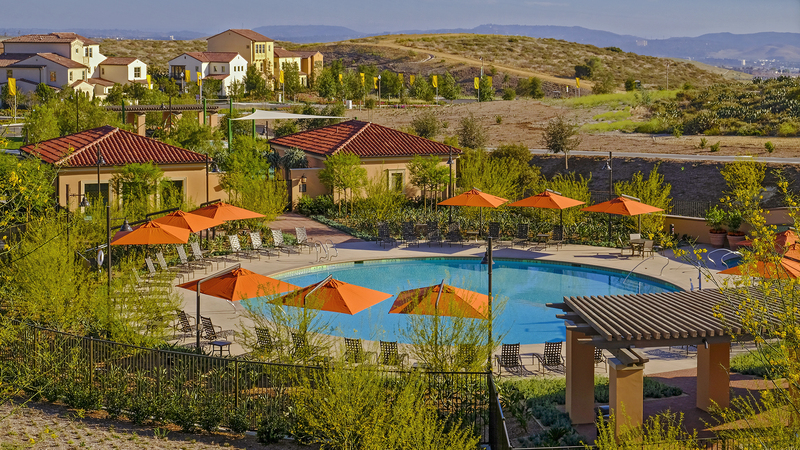 20 neighborhood parks are planned at Portola Springs with a variety of features and amenities. 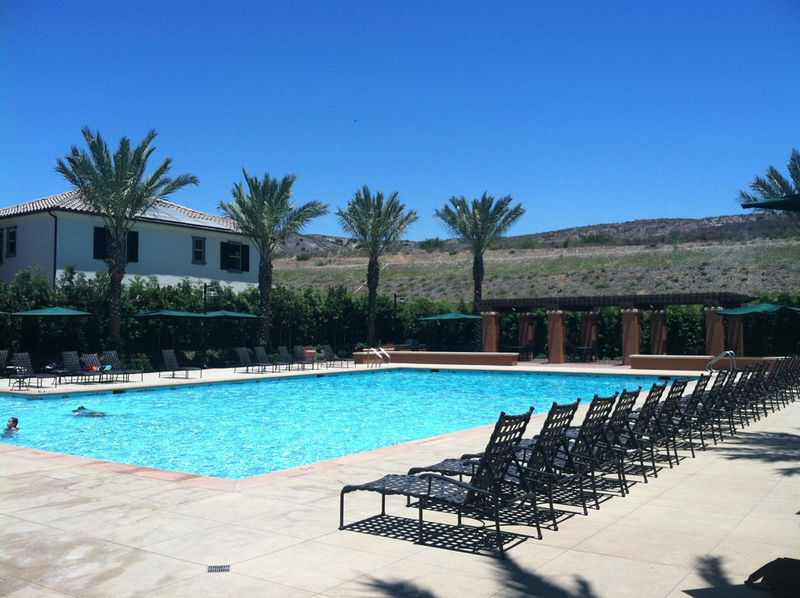 Community Room, Jr. Olympic Pool, Spa, Wading Pool, Tot Lot, Barbecues, Picnic Tables, and a Basketball Court. 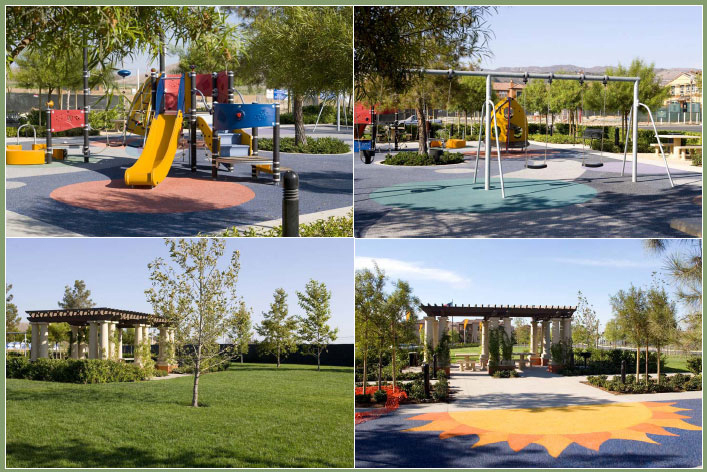 Tot Lot, Shade Structure, Barbecues, Picnic Tables, and a Tennis Courts. 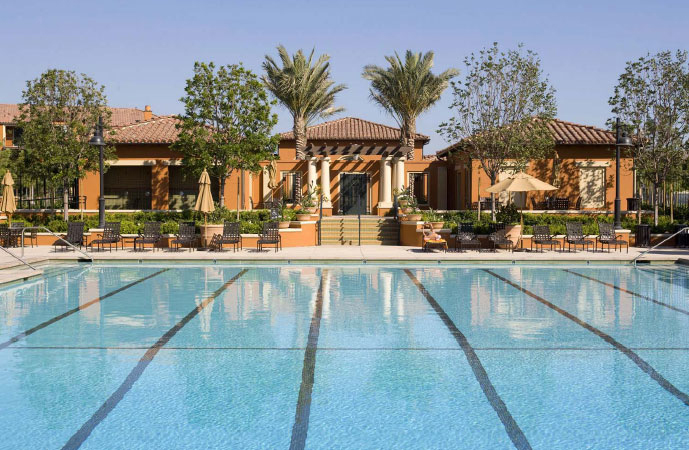 Community Room, Jr. Olympic Pool, Spa, Wading Pool, Tot Lot, Barbecues, Picnic Tables, Basketball Court, and a Tennis Courts. 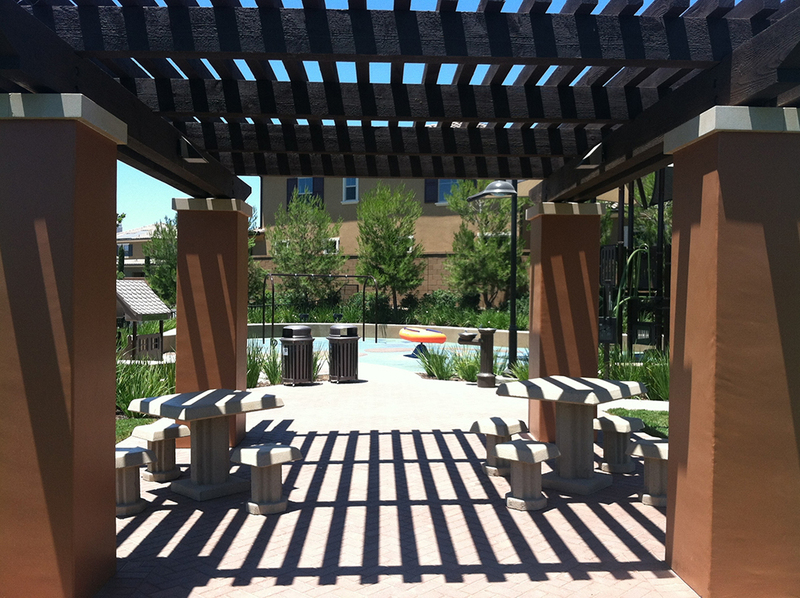 Tot Lot, Shade Structure, Barbecues, and a Picnic Tables. 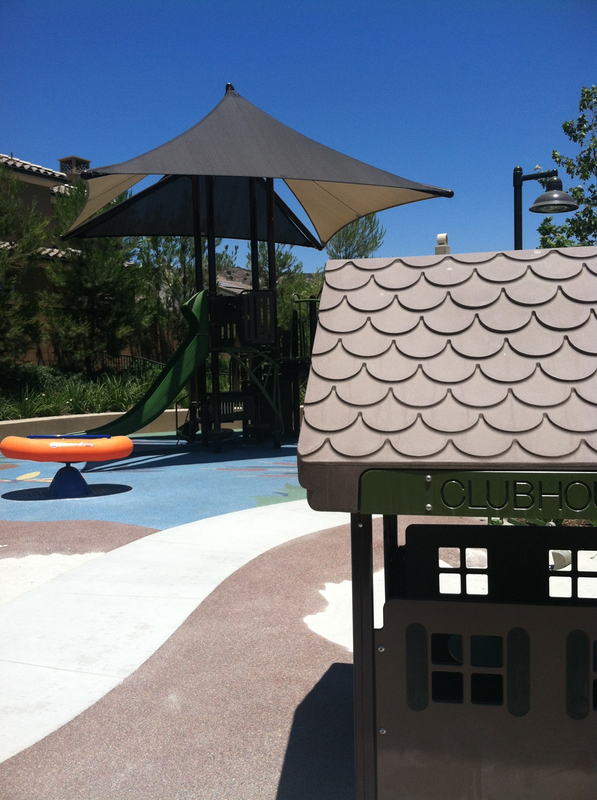 Tot Lot, Shade Structure, Barbecues, and a Picnic Tables at both locations. 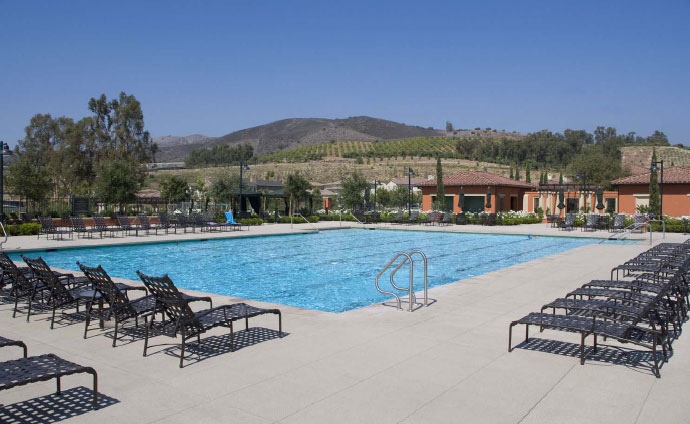 Jr. Olympic Pool, Spa, Wading Pool, Tot Lot, Barbecues, and a Picnic Tables. 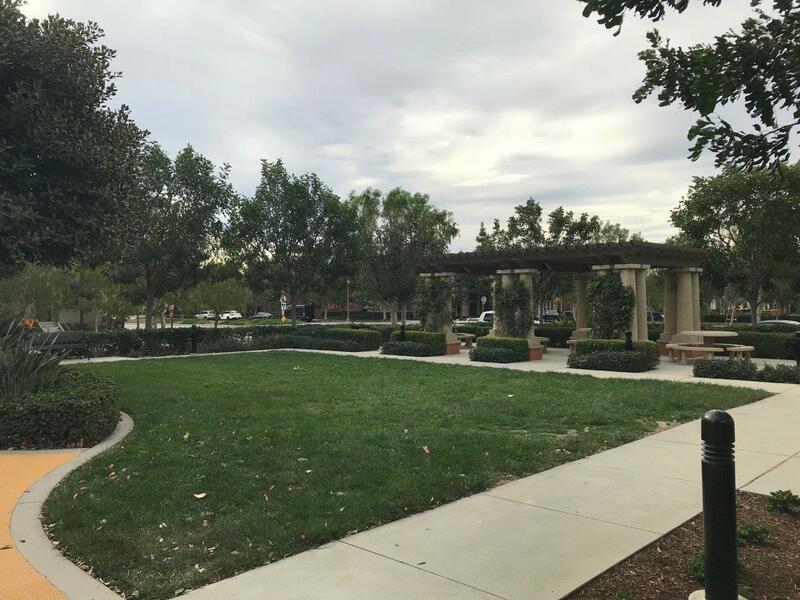 Acres Of Preserved Open Space, Tot Lot, Nature Trails To Loma Ridge, A Shaded Picnic Pavilion, Barbecue and Picnic Areas, and aLawn Area. 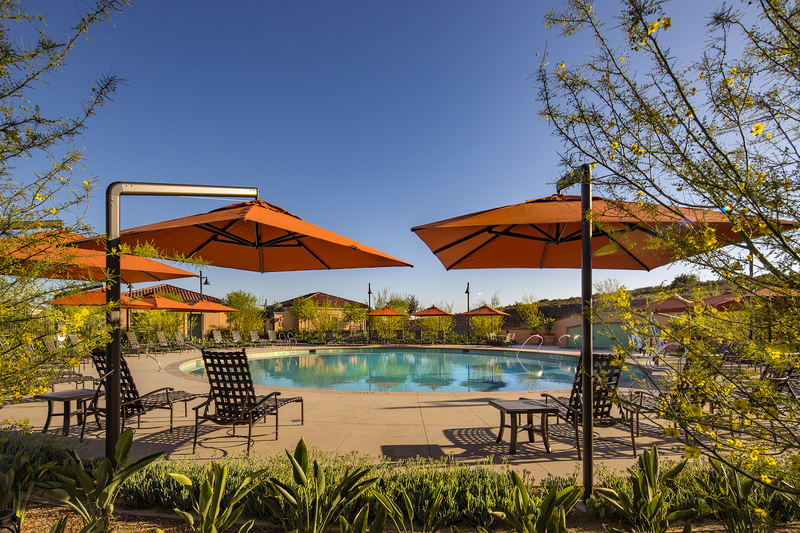 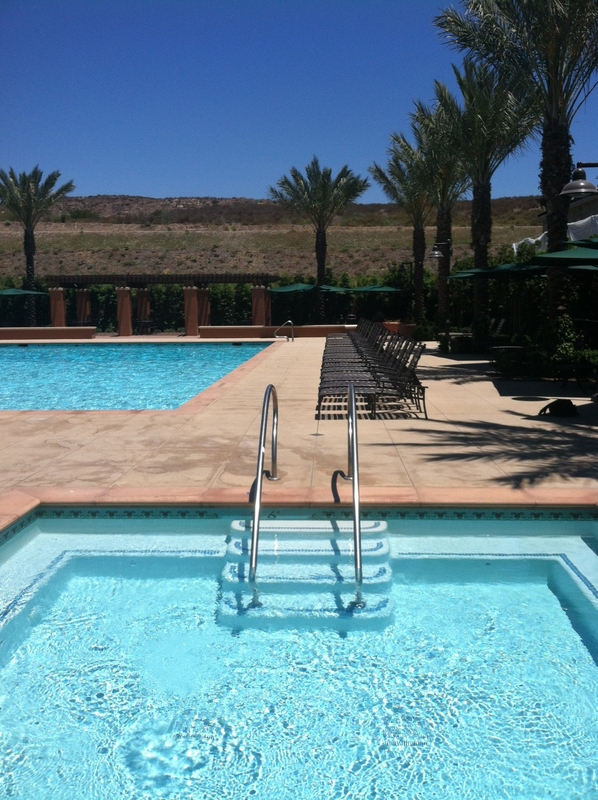 Lap Pool, Children’s Wading Pool, Spa, Tot Lot, Barbecue and Picnic Areas, and a Shade Structures. 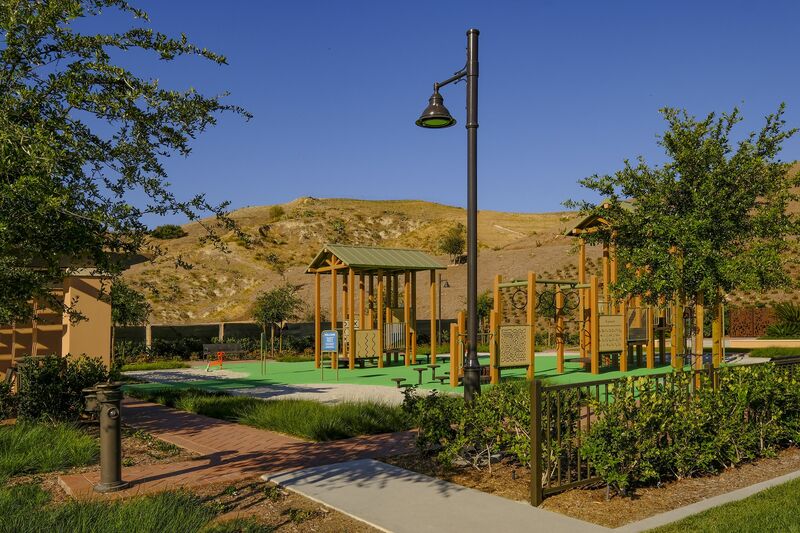 Lighted Tennis Court, Barbecue and Picnic Areas, and a Shade Structure. 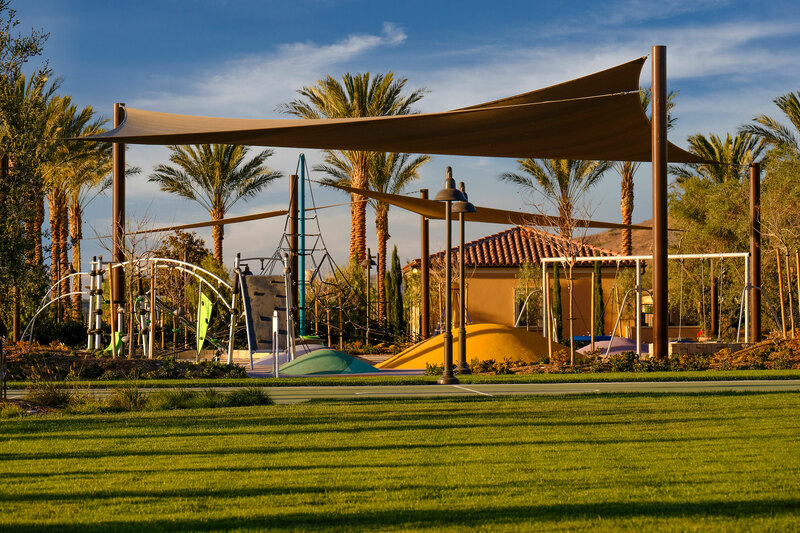 Lap Pool, Children’s Wading Pool, Spa, Tot Lot, Half Basketball Court, Barbecure & Picnic Areas, and a Shade Structures. 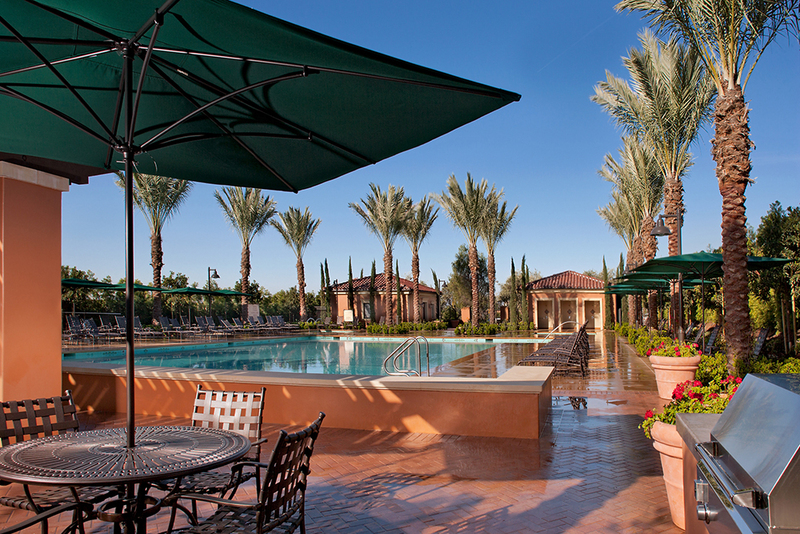 Lap Pool, Spa, Tot Lot, Barbecure & Picnic Areas, and a Shade Structures. 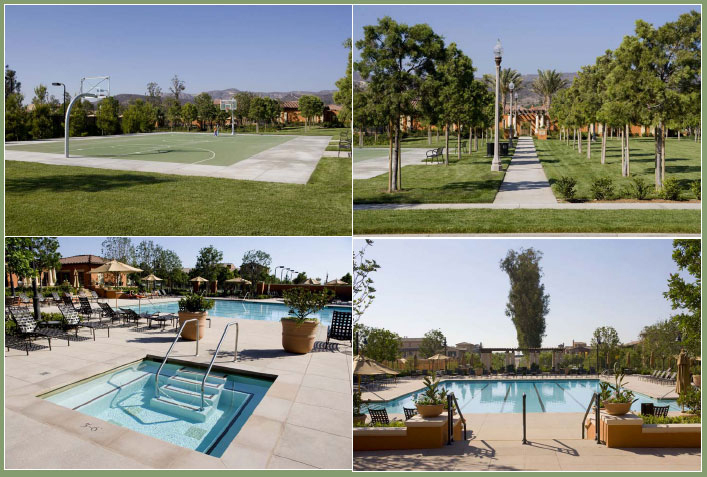 Lap Pool, Spa, Shade Structures, Tot Lot, Half Basketball Court, Tennis Courts, and a Barbecue & Picnic Area. 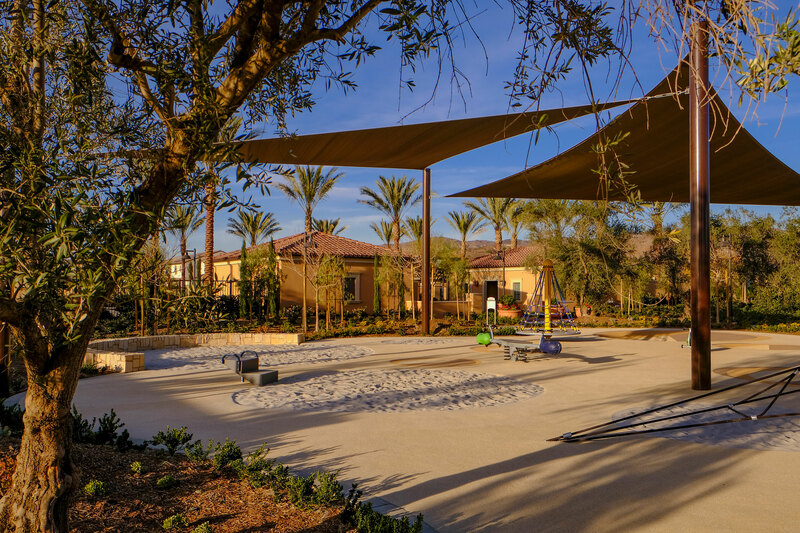 Club Room, Junior Olympic Pool, Wading Pool, Spa, Shade Structures, Tot Lot, Sand Volleyball Court, and a Barbecue & Picnic Area. 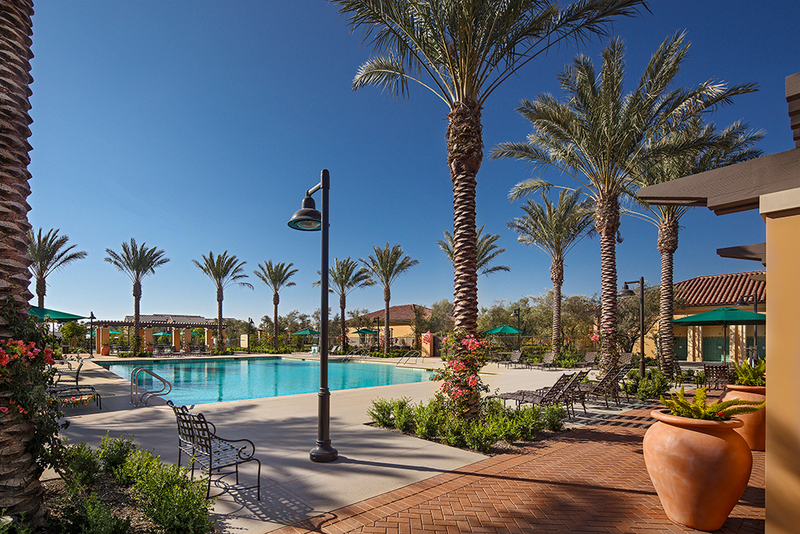 Pool, spa, park, and basketball court.